Send Alstromeria anywhere in Ireland. 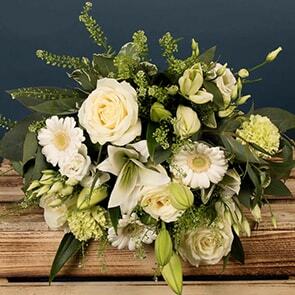 When you want to send flowers to brighten someone’s day, alstromeria is certain to do the trick. Often referred to as a Lily of the Incas or a Peruvian Lily, these brilliant beauties are instantly recognizable based on the bold tiger-like stripes their petals display. At Bloom Magic, we take care to select only the freshest and most breath-taking alstromerias for our hand-tied bouquets, ensuring the gift you send is nothing short of delightful and lasts a full week. 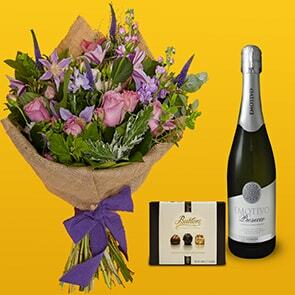 Best of all, our next-day flower delivery Ireland and same-day flower delivery Dublin make it possible to send a gorgeous bouquet anytime the feeling strikes. Our catalogue has been mindfully assembled by the Ireland’s best florists, and contains offerings you won’t find anywhere else. We focus on the small details, such as minimising packaging and utilizing local blooms as much as possible, so the natural radiance of each bouquet shines through and it lasts extraordinarily long. Due to this particular bloom’s bold markings and naturally-occurring shade differences, Peruvian lilies work well regardless of whether your recipient is a man or a woman, and is ideal for birthdays, to congratulate someone, to send well wishes, and more. 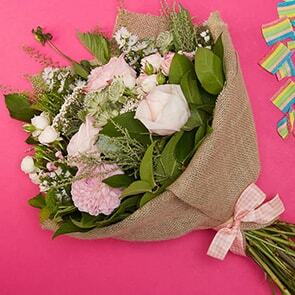 A personal note, lovely vase, or delectable chocolates may also be added, to create gift that’s truly one-of-a-kind. 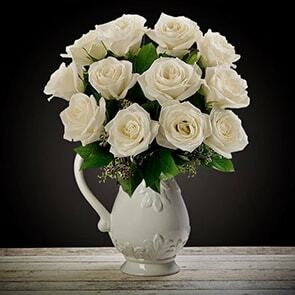 Sending flowers should be a fun experience for both you and the recipient, which is why we work hard to anticipate your needs, providing an elite level of service. All our offerings are backed by a quality guarantee; your bouquet will arrive when you expect to and will last a full week. Feel free to reach us by live chat on the site, email, or phone. 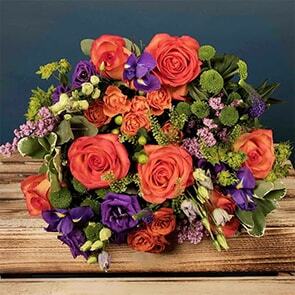 You may also shop our site in total confidence, knowing that we’re awaiting your request and will begin preparing the perfect bouquet promptly upon your request.